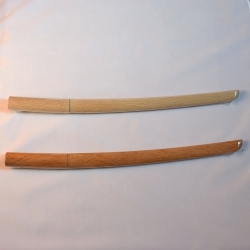 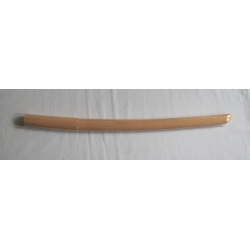 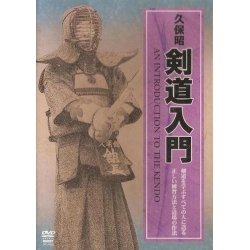 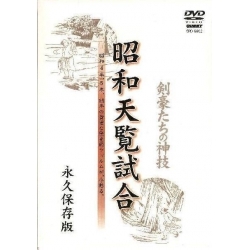 DVD Nihon kendo gata. 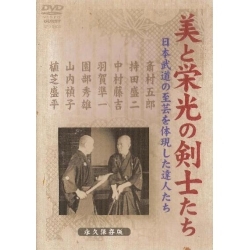 The oldest film of Kendo kata demonstrations. 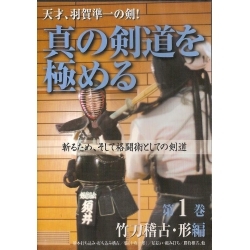 The oldest film of kata and kendo demonstrations; 4 masters perform kata of kendo in two different demonstrations.